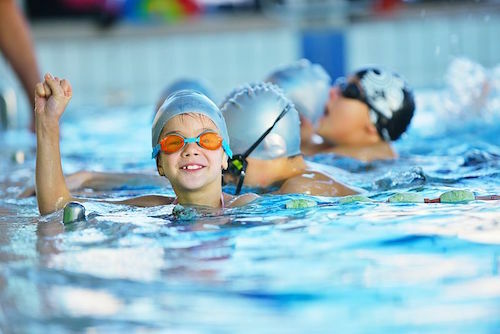 Healthy Active Schools System by Fit For Sport - Track your school's physical activity. 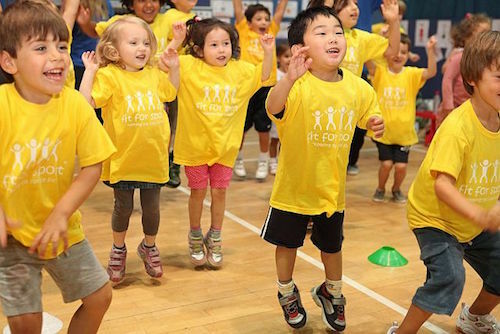 Shaping the future of how children’s activity levels are measured in schools. 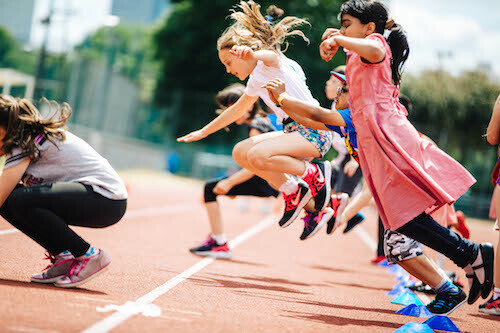 The Healthy Active Schools System (HASS) – a free tool devised and delivered by the UK’s leading children’s activity provider Fit For Sport - is an online activity measurement tool which allows schools to track, monitor and evaluate children’s activity levels and report on this quickly and easily. What is HASS and why is it so important? Any schools can use HASS – hundreds already do. Any member of teaching staff from any school can sign up, and HASS is absolutely free. Join us at one of the HASS Launch Events in your area. You can get additional features for £299* per year if you upgrade to a premium account. We're here to help. You can contact us by telephone, send us an email or visit our extensive FAQ and support documentation. Do you prefer to speak to someone? Don't hesitate to call us. © Copyright 2019 Fit For Sport Ltd. Read important information about data protection.